Big Kush cannabis seeds by Dinafem Seeds belong to a Sativa/Indica, feminised cannabis strain that originates from the cross of Big Skunk (Critical +) and OG Kush. 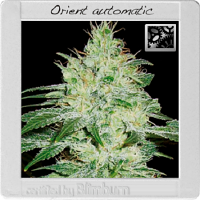 Big Kush Feminized Cannabis Seeds by Dinafem Seeds: Big Kush cannabis seeds by Dinafem Seeds belong to a Sativa/Indica, feminised cannabis strain that originates from the cross of Big Skunk (Critical +) and OG Kush. Big Kush was born with the aim of obtaining a top-quality cannabis combination that would ensure the balance, potency and richness. 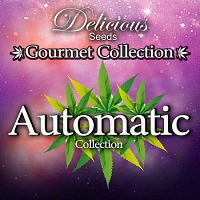 After months of hard work, we are pleased to present this excellent Sativa/Indica marijuana seed that gathers high-yielding properties and the intense lemonish aroma of the Big Skunk as well as the peculiar aromatic and taste characteristics of the OG Kush. 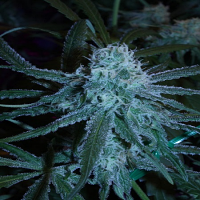 Big Kush marijuana seeds grow in a medium-sized/big, vigorous and easy-to-grow marijuana plant that develops cone-shaped heavy and resinous buds in a short time. This strain is known for its high levels of “limonene” terpenes, which are responsible for the release of its intense aroma. The low number of leaves make the manicuring process far easier, a highly valuable saving of time for all growers. Big Kush is famous for its intense aroma and taste, with notes of lemon and fuel. The effect is physically and mentally powerful, as it starts with a cerebral high that evolves into a long-lasting feeling of relaxation. 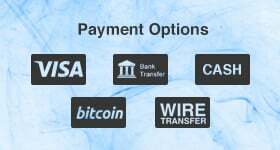 It is ideal for people looking for top-notch and well-balanced marijuana strains.